To use a phrase that is abused by kit testers all over the tinternet, I have been wearing these for a while now ! I got these in April and can safely say I have worn them at least one day a week since then ! 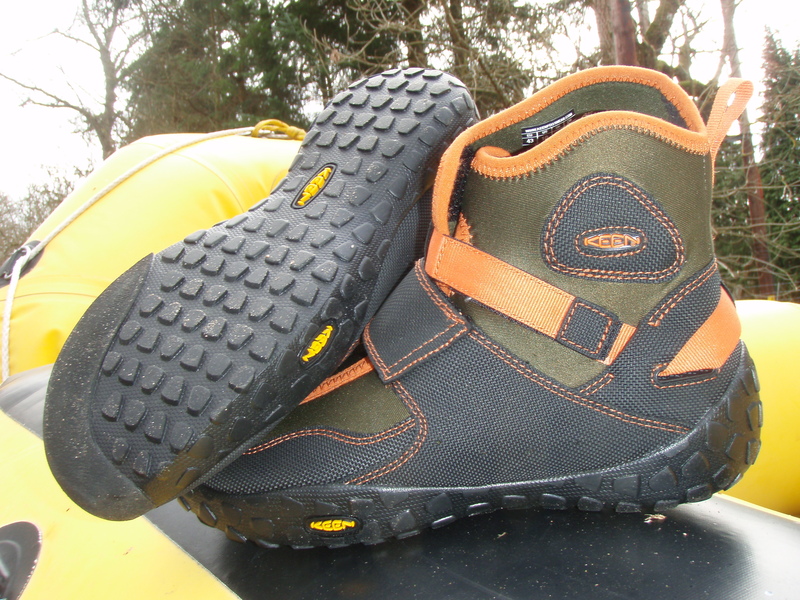 They still have the distinctive Keen molded footbed to keep your feet in place and supported even when wet. The 3 mm neoprene is not the thickest but appears to keep your feet warm on some of the coldest days and it dries fairly fast too ! The Gorge is that little bit higher than the Hood giving your ankle a bit more protection from knocks on rocks as your running down the river bank or wading in the Canyon. 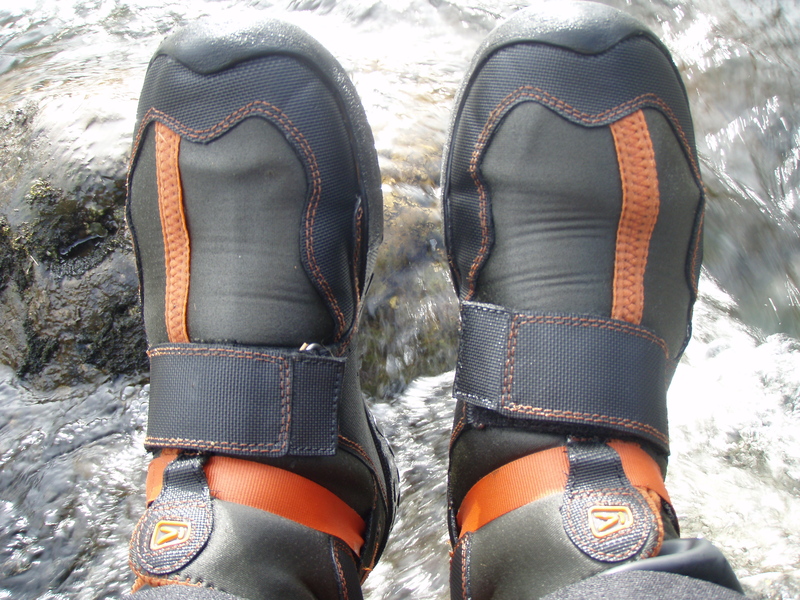 As with most Keen shoes the straps for securing to you feet is brilliant, the broad double velcro strap stops your foot sliding forward when wet and then the narrow strap pulls the heel cup in to give you a tailored fit depending on what you’re wearing inside the shoe. 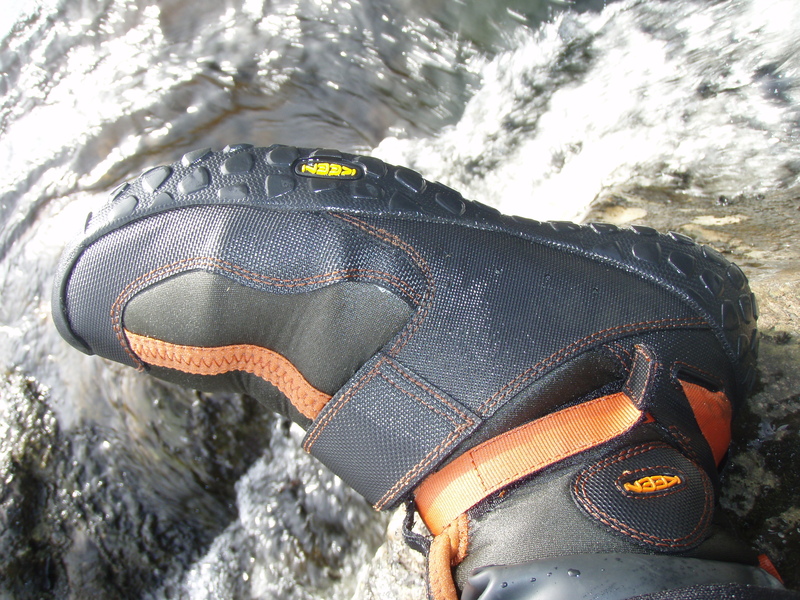 The neoprene is protected around the sides with a dimpled Abrasion resistant synthetic material, despite being bashed off rocks and wedged into the sides of rafts it has remained faultless. The clever bit is the sole. 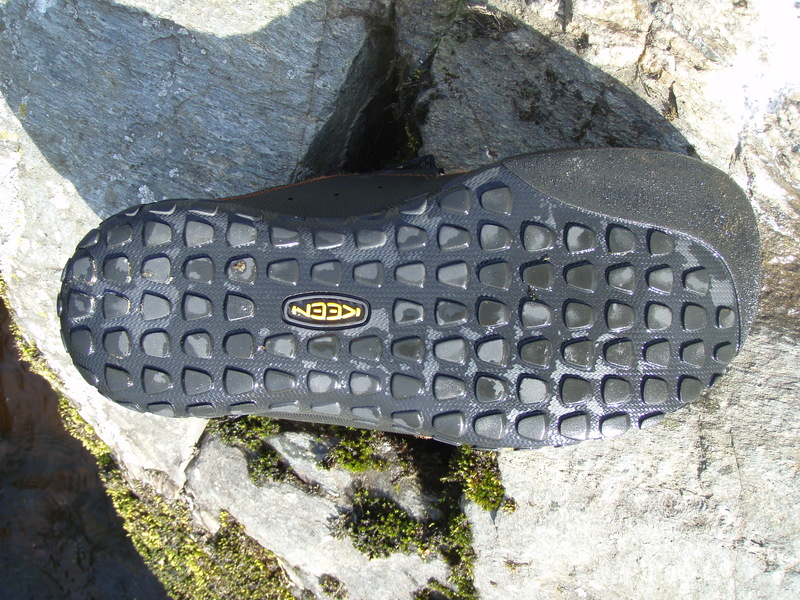 As well as the wrap around outsole to protect the foot and give extra grip in the way of the multi directional lugs, there is a sticky rubber on the sole and a nice little sharp-edged bit just under the big toe to give you climbing/ edging boot type control. Using these in the Canyon I have gone places that Five Tens would have failed ! 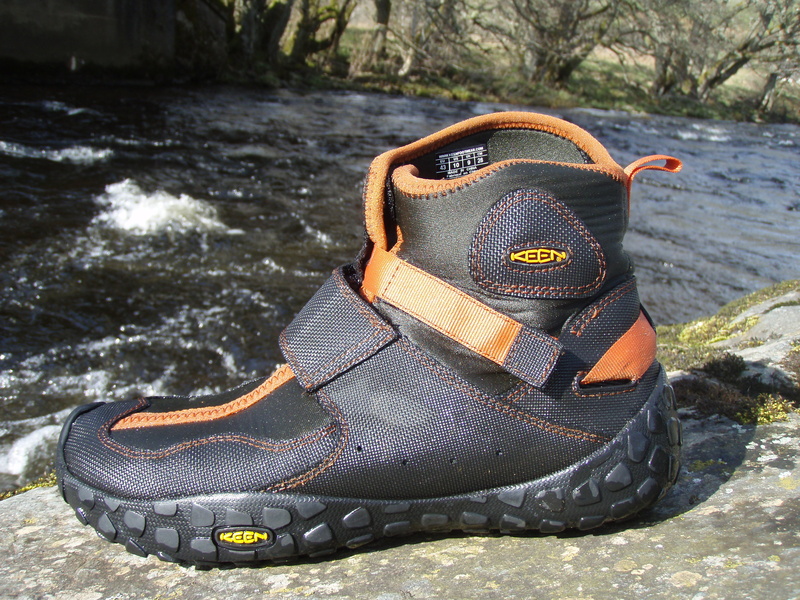 Durability is always an issue with water shoes and being a commercial guide puts even bigger demands on kit despite most guides trying to ignore that fact ! 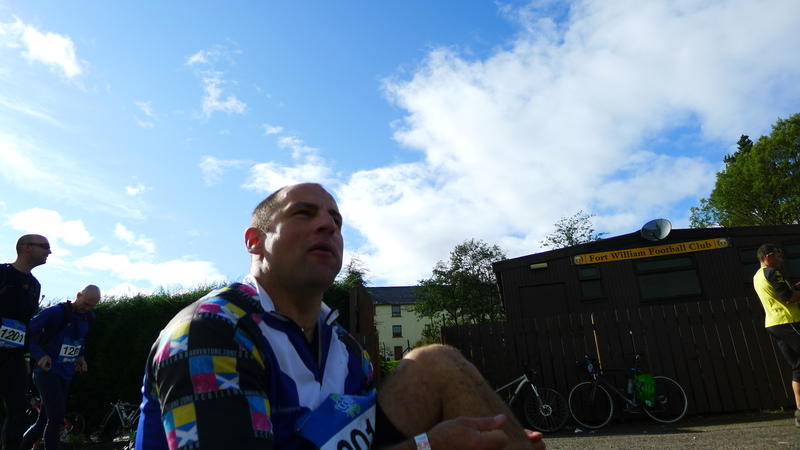 The Gorge has done well and is showing very little sign of wear and tear , something that Five Ten could learn from ! and cheaper too ! 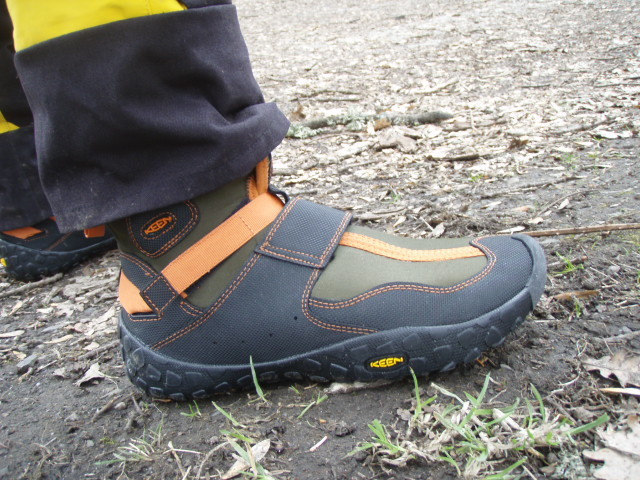 The Keen page says that there is no size discrepancy but unusually I have found the toe box narrow so moved a size up as I wear them with my dry suit. Brookbank have these reduced at the moment too ! After much fighting with BT I now have tinternet in the new hoose ! Guess its time to catch up then !